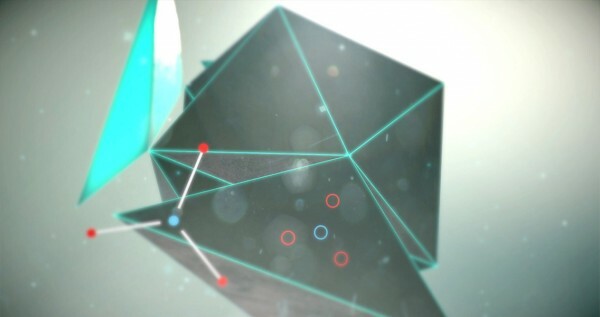 _PRISM ($2.99) by Clint Siu is an atmospheric puzzle game that takes you on a journey through a microcosmic galaxy. 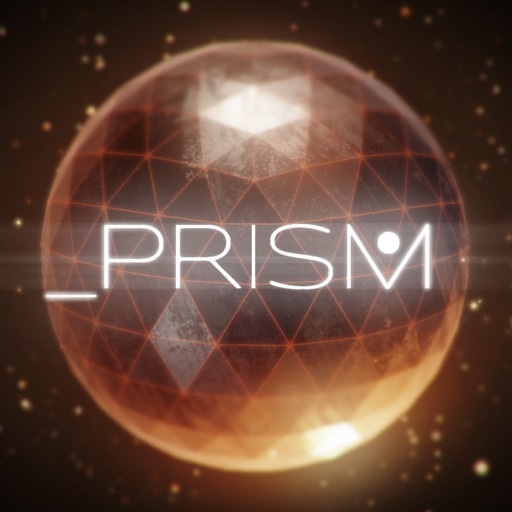 If you need to unwind after a long day with an immersive puzzle game on your iOS device, then _PRISM is worth checking out. It has a similar vibe to some other games out on the market, such as Cobe the Gallery and Maestria. 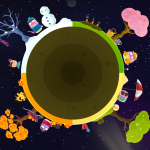 During my time here at AppAdvice, I’ve covered hundreds of games in the past several years. I’ve tried many different genres, and while I pretty much love anything that can just help me pass the time, my favorite is still the good old puzzle game. These are the types of games that stimulate my mind while also putting me at ease, which is something I need even more as of late. I think I’ve tried pretty much every popular puzzle game that there is on the App Store, but as you know, I’m always on the lookout for the next big thing, because variety is definitely the spice of life. So when I got news of _PRISM in my inbox, I was intrigued and had to check it out. 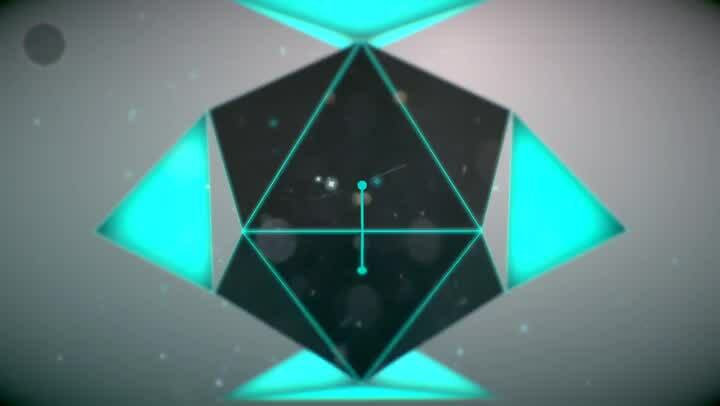 The visuals in _PRISM are absolutely gorgeous. 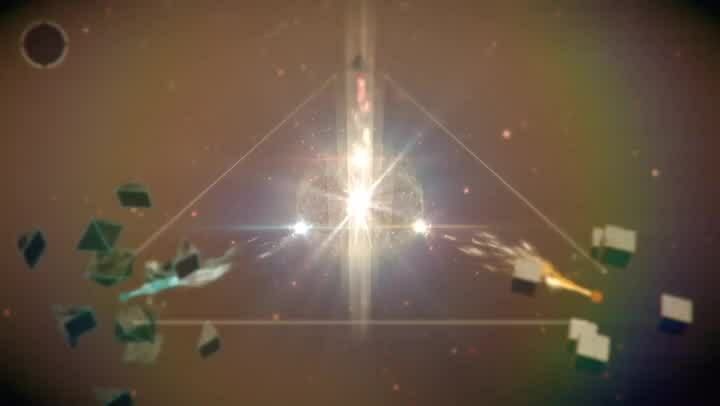 Since it takes place in a self-described “microcosmic galaxy,” the game features dark color gradients in the background that are filled with particles of light that closely resemble stars. 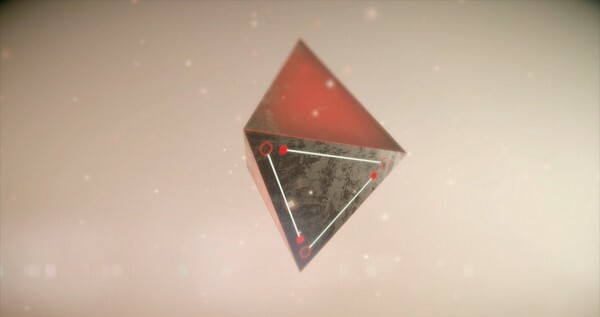 The level selection screen resembles a geometric solar system, as there is a large orb in the middle (like a sun) that has different shapes surrounding it, though nothing moves as if in orbit. 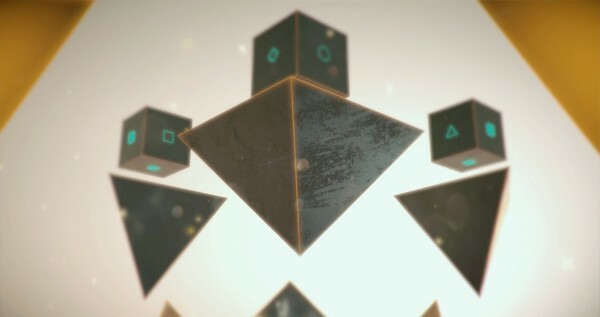 All of the shapes are fully rendered in 3-D, with silky, reflective surfaces thanks to the stunning lighting system and soft particle effects, and seamless transitions as they expand and collapse during gameplay. The animations in the game are smooth and fluid, with no lag or choppiness on my iPhone 6s Plus. The ambient soundtrack is peaceful and calming, which is delightful to listen to as you play since it should help you focus. Sound effects are whimsical and somewhat mysterious, which only add to the overall charm of the game. 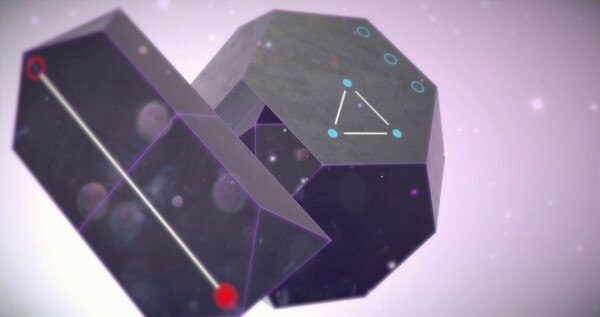 Like other puzzle games, _PRISM features a variety of puzzles that come in multiple stages that you must solve before moving on to the next. The game has a total of 13 levels at the moment, which only total about an hour of gameplay. This is a bit disappointing since it seems so short, but it can also serve as a way to just sit back and relax due to the graphics and music. Hopefully the developer is considering adding more stages in the future, because at the moment, the price is a tad high for what you get. Controls in _PRISM are simple enough to understand, as everything is pretty straightforward and intuitive. 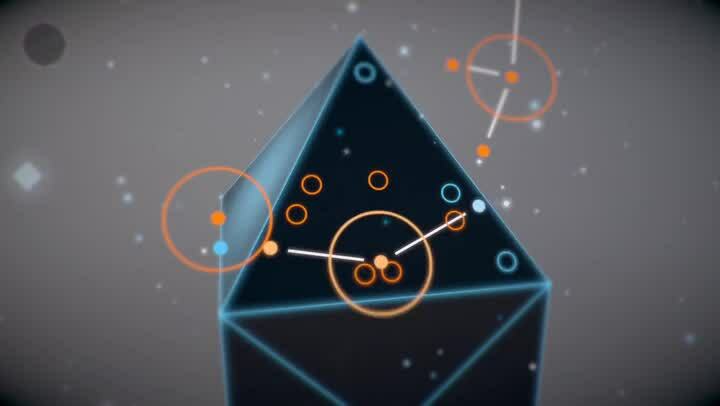 As you go through the puzzles, you’ll be using a combination of multitouch gestures to adjust the camera angle and move lines around in order to find the solution. The objects can be rotated by dragging your finger around, you can pinch to zoom in or out, lines can be rotated by using two fingers, and drag the solid dots to move line patterns into their proper places on the side of the object. When you figure out the answer to one side of the object, another face will light up and you’ll have to go there and solve that part. You repeat this process until you find the solution for all of the lit up sides and complete that shape in the galaxy. So the game is made up of various shapes and lines, but there’s more to it than that. According to the developer’s app description, each piece of geometry is a symbol of the classical elements that build up our lives and the rest of the world. 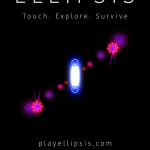 It’s a bit philosophical for a puzzle game, but I believe it is done incredibly well. The game serves as your own camera lens into these elements and the exploration of each can be done at your own pace, so it’s a nice, meditative experience. For a game that is only made by one person, it’s rather impressive. I’ve only begun to scratch the surface of what _PRISM has to offer, but so far I’m enjoying the ride. The visuals are downright beautiful, the music is captivating and immersive, the controls feel natural, and the gameplay is rather interesting. If you need a way to relax, then this is the perfect little gem to do so. I just hope to see more content in the future, if at all possible. I recommend giving the game a try if you want a zen-like puzzle game that you can play at your own pace after a long, hectic day. 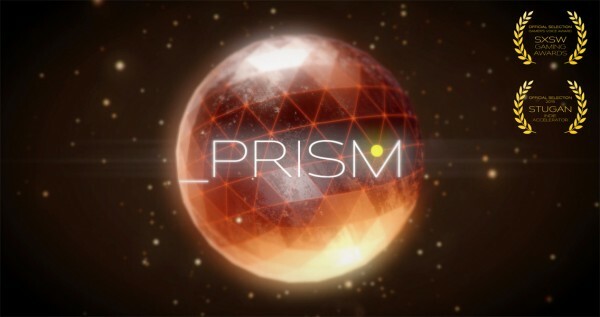 You can get _PRISM on the App Store as a universal download for your iPhone and iPad for just $2.99. There are no in-app purchases.